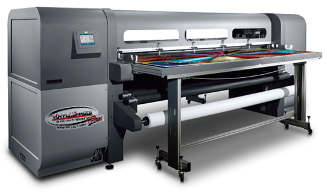 VI Fleet has a nationwide installer network, excellent customer service, and professional grade printing capabilities to handle all your Fleet Graphics needs. Contact us today to learn more about VI Fleet and our Fleet Graphic Services.VI Fleet has a nationwide network, customer service, and printing capabilities to handle all your Fleet Graphic needs. Does your fleet span or travel a large geographical area? 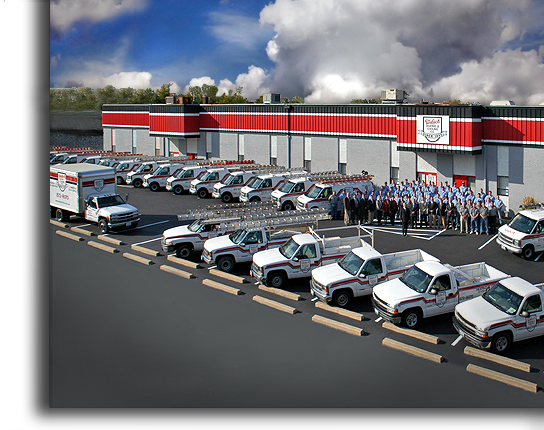 VI Fleet has the capabilities to handle any size project or fleet, regardless of location. Your fleet graphics are centrally managed yet implemented nationwide.VI Fleet has the capabilities to handle any size project or fleet, regardless of location. At Vinyl Images Fleet, our nationwide team excels at moving the fleet industry forward, making a new footprint with each program and client. It is our commitment to exceed customer satisfaction and service; setting a higher standard with each new project. 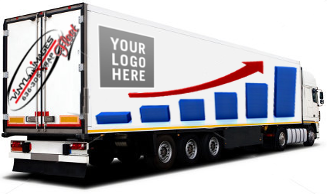 Use your fleet as a means to advertise and drive business to your company. 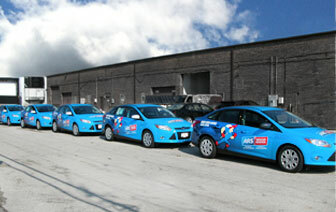 VI Fleet can help you make a statement and advertise your brand, by simply utilizing your existing fleet of vehicles. 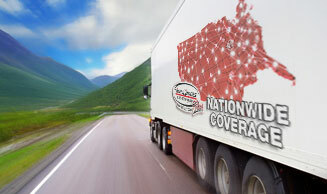 Our Nationwide Certified Installation Network can handle your fleet graphics installation across the United States. We can install fleet graphics on your entire fleet of vehicles, regardless of location. 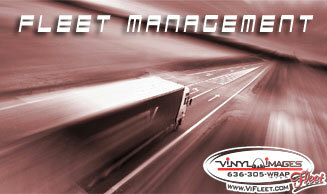 VI Fleet offers full service Fleet Management Services. Take the worry out of managing your fleet graphics. It is our goal to make sure your Fleet Managers spend more time managing the fleet, not coordinating graphics. 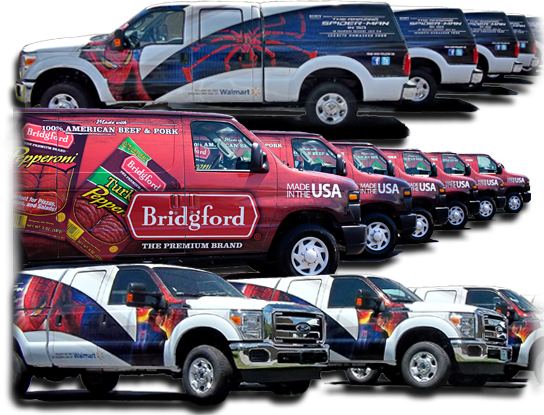 Learn about the latest and greatest in Digital Printing Technology utilized by our graphic designers, fleet graphic managers, and installers, to ensure the highest quality graphics are installed on your fleet vehicles.